In fact, last news about WhatsApp (contemporary instant messaging service) is not only about sending text messages, voice ones and similar. There is the opportunity to create and become the admin of a group chat, as well as being added by another one as a regular participant. However, WhatsApp decides to change the game and insert new features in one fell swoop. According to the WhatsApp latest news, from now it has a new feature that allows the users to demote admins when it comes to chatting in particular groups. Utilizing this feature allows turning the admins into regular participants of the conversation. In fact, the new feature is commonly known as “Dismiss As Admin” that makes it possible to take absolute control of the group chat when it is necessary. When it comes to group chats and conversations, only admin or a few ones have the right to add other participants whenever they think it is really necessary. The same works with removing people from such WhatsApp chats. In fact, “Dismiss As Admin” features is now available only to Android users, the ones who utilize the beta version of instant messaging service. When it comes to iOS devices, this trick is still under development. To be able to get the access to the brand new WhatsApp feature, simply tap “Group Info” to active “Dismiss As Admin”. Moreover, the application developers have come up with the idea to add another trick also related to group chats that they already started testing. It is known as “Restricted Groups” and allows other group chat participants to stop talking or writing messages or sending voice messages and literally disables all the functions for non-admins hence they only read the texts of a particular person – in this case, the person is admin or a few of them. “Restricted Groups” feature – how does it work? In case the participants of the group conversation want to put their two cents in, they have to contact the admin by tapping “Message Admin” button. 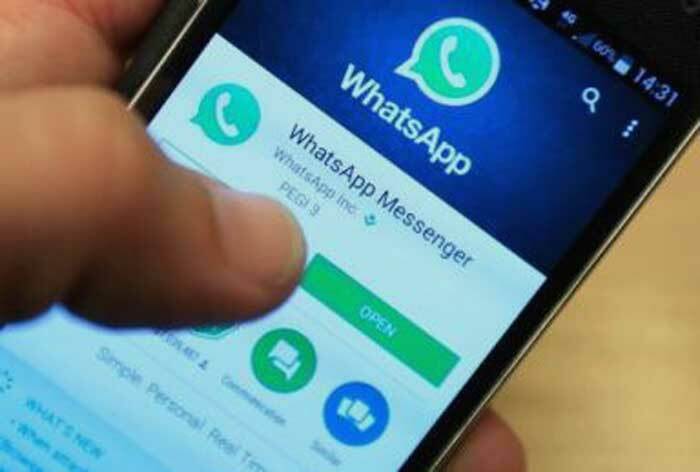 However, before the text message of a particular user of WhatsApp appears in the group chat, it has to be previously approved by the admin of the group conversation. As well as “Dismiss As Admin” trick, this one is available in the beta version on both Android and iOS operating systems and is definitely worth to be gotten a shot at it. Another fact related to “Restricted Group” is that the admins of the group chats will be allowed to change the settings of the conversation every 72 hours. 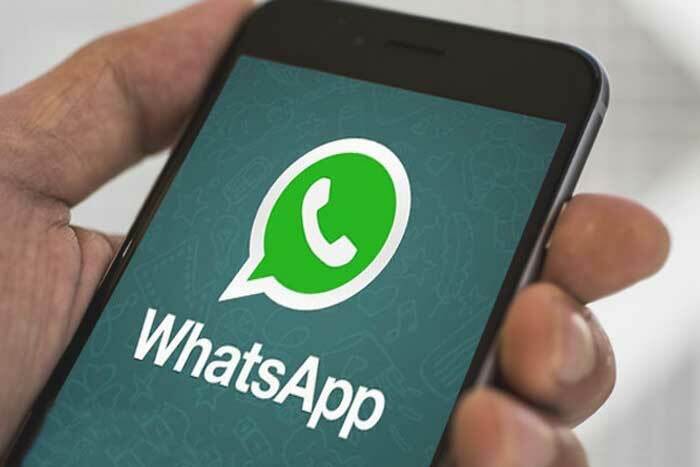 However, before the official release of both features, especially when it comes to “Restricted Group” in particular, WhatsApp developers have the chance to change it a bit to make it more flexible and friendly. Until then, the users can estimate the feature by trying it on WhatsApp beta version.